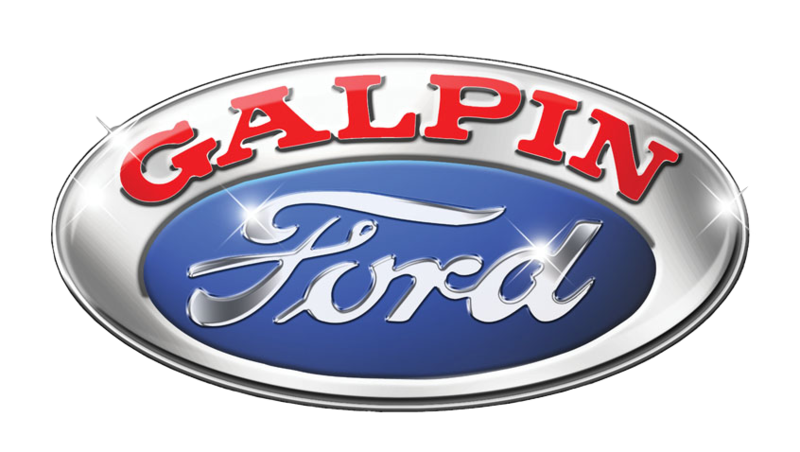 Don’t let Galphin Ford take advantage of you!! Watch for Bait and switch, predatory pricing, up-selling and taking advantage of the elderly. Think it won’t happen to you?? THINK AGAIN! DO NOT visit Galphin Ford at 15505 Roscoe Boulevard, North Hills, CA 91343 without doing your homework and knowing all the predatory, slimy, tricky tactics dealerships use to fleece you and ripoff your loved ones. This website provides tips on how to buy a used car, top dealer scams & tricks, how to negotiate with a tough seller and more. Dealership Was Supposed to Repair Car, Made It Worse Instead Dear ABC News Fixer: I took my 2013 Ford Escape to the dealer for a recall repair. The service tech left an oil line loose, then an employee drove my car and ran it dry of oil and blew the engine. That was in June.